Our Lady of Mount Carmel Church is a Catholic Community which offers a holy, joyful, and peaceful place to worship God, study His Word, and do His work. All people are welcome as we journey together in faith to live out the love of Jesus Christ through the intercession of Our Lady of Mount Carmel. Oh Star of the Sea, help me and show me you are my Mother. I humbly beseech you from the bottom of my heart to succor me in necessity (make request). who have recourse to thee (say three times). 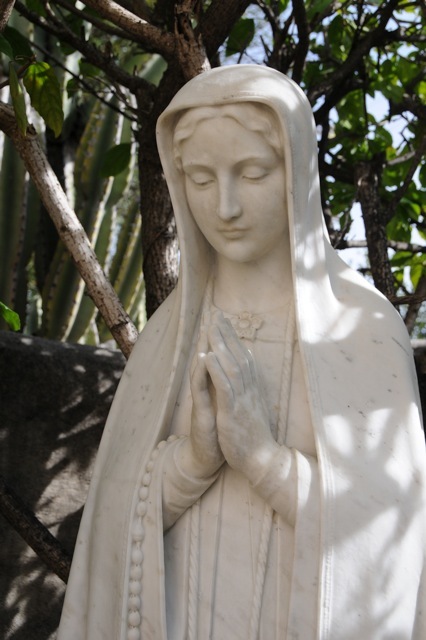 Holy Mary, I place this prayer in your hands (say three times). Amen."